Advance Health Care Directives | The Law Offices of Eric A. Rudolph P.C. An Advance Health Care Directive (also referred to as a Medical Directive) is a document that gives instructions specifying what actions you want taken for your healthcare and your end-of-life decisions in the event you are no longer able to make these decisions for yourself. This document also designates an agent to make medical decisions for you in the event you cannot make them for yourself. Advance Health Care Directives will appoint a person to make these decisions on your behalf. 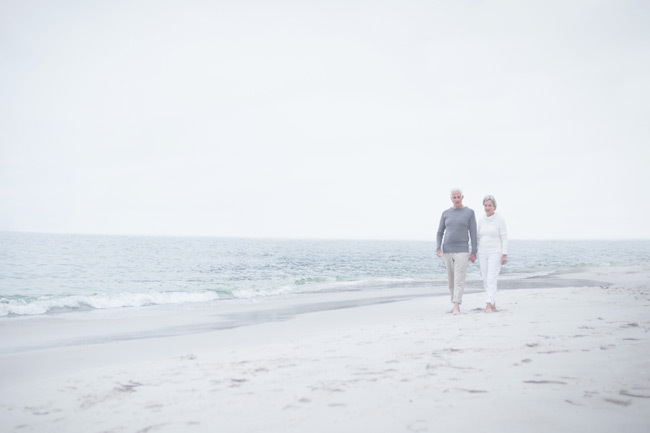 Your Advance Health Care Directive provides a clear declaration of your wishes to prolong your life or to deny or remove life-sustaining treatment. You can choose to request relief from pain, even if doing so hastens death. And a standard Advance Health Care Directive can also provide for any other wishes and directions you may have, including instructions about organ donation. While most people would prefer to die in their own homes, terminally-ill patients often choose to die in the hospital, receiving ineffective treatments that they do not want or need. Family members can become entangled in unpleasant arguments about the best way to care for the patient. And the wishes of the dying person can be overlooked in all the confusion. This confusion can be eliminated with an Advance Health Care Directive. Discussing your wishes and putting them in writing before you near the end is essential so loved ones can honor your requests. Planning ahead with an Advance Health Care Directive can give your family members peace of mind when the time comes to make health care decisions on your behalf. It lets everyone know what is important to you – and what is not. The Law Offices of Eric A. Rudolph P.C. can help. An experienced California estate attorney can provide you with more information on preparing your Advance Health Care Directive.